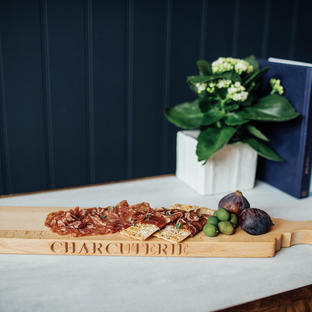 Simple, beech paddle board, for presenting cheese and other tapas nibbles. 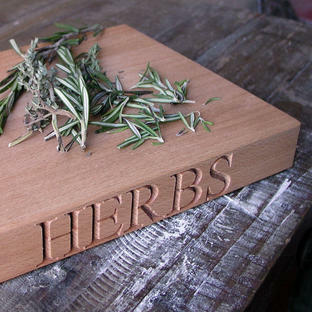 Elegant way to present the food at the table. 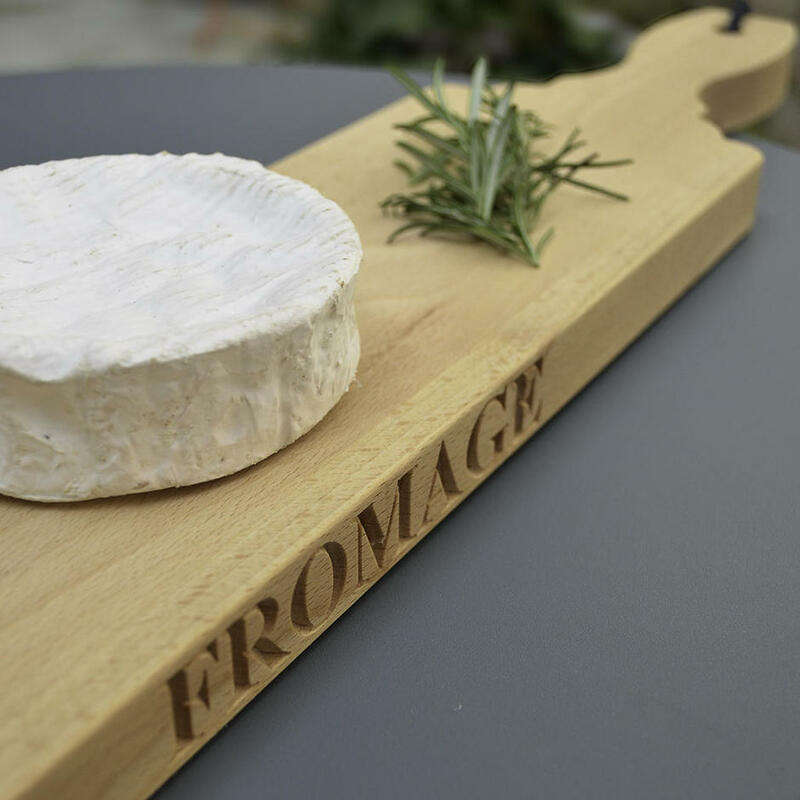 The board has the word 'Fromage' engraved into the wood on one edge. 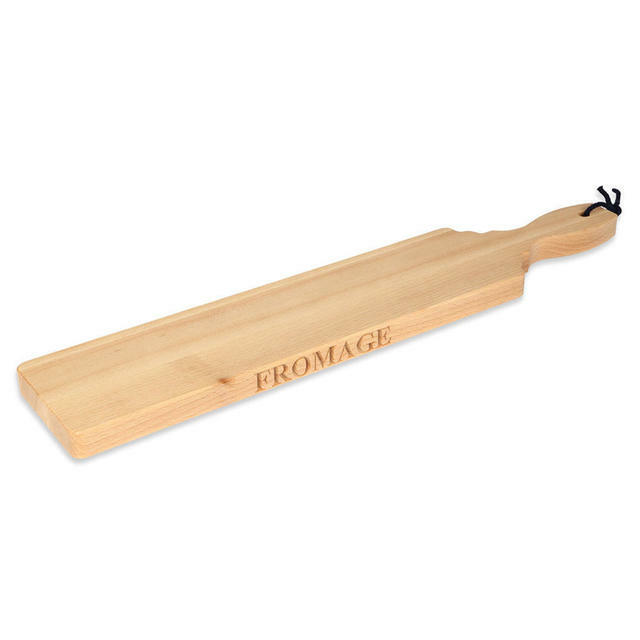 As with all wooden items, we advise handwashing the cheese board.